From his floppy rain hat to his taste for orange marmalade, this stowaway bear from Darkest Peru has enchanted the world. Welcome him into your family! 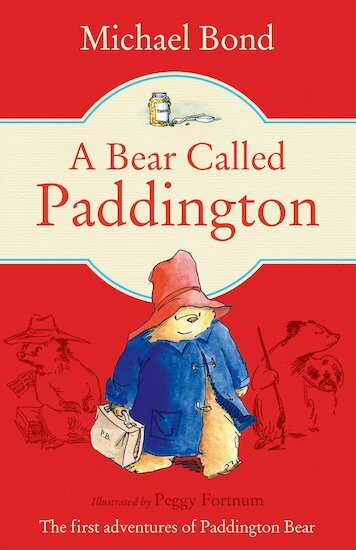 One day, a cuddly bear arrives in London with nothing but a jar of marmalade, a battered suitcase and a hat. He has nowhere to go – until the kindly Brown family find him and take him in. An utterly classic read: a story the whole world is going wild for. Who will look after this bear? Um, how about us?